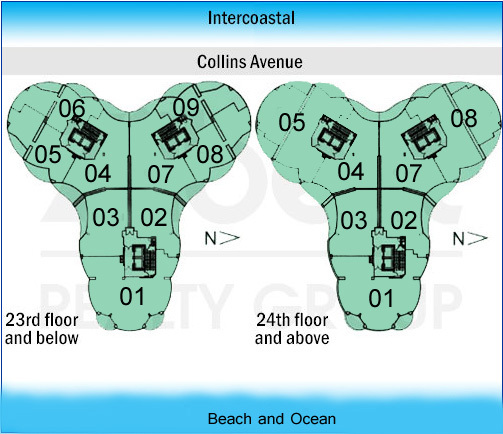 Great opportunity in luxury Ocean Four Building at Sunny Isles Beach. Fantastic ocean view from all rooms. Large balcony with ocean and city views. Two parking spaces and valet. Marble floor and wood in bedrooms, master bath and second full bath. Large customized walking closets, top of the line appliances, washer/dryer. Amazing pool and whirlpool, include restaurant and full service at the beach and pool, Gym include Pilates and yoga. Valet parking, 24 hrs. security. And the most reasonable maintenance.